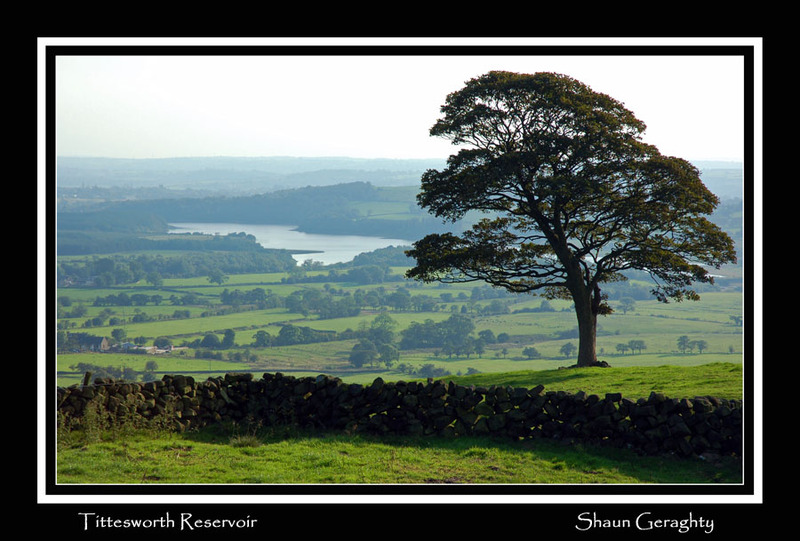 The tree and foreground ridge / stone fence are very beautifully and clearly captured! Well done. The background is quite hazy, I guess you can't do anything about that (what, heat haze in the UK in september? :blah or maybe only by a polarizer filter. But even then, maybe it adds to the colour / clarity of the foreground though. I like the photo a lot. Well done and thanks for sharing. PS nice camera and lens combination you have, as a good friend of mine has the same combination you used to take this photo.. Nikon D50 and 18-70 lens. I'm from the Canon camp with a 350D (don't worry, I'm not a brand fanatic)! Very nice composition Shaun. I yearn for a little bit of that green down in Oz. It's all so brown down here right now - a really dry winter.